The makers of Professor Layton are eager to bring the franchise to Nintendo Switch, but there’s an obstacle blocking their way. 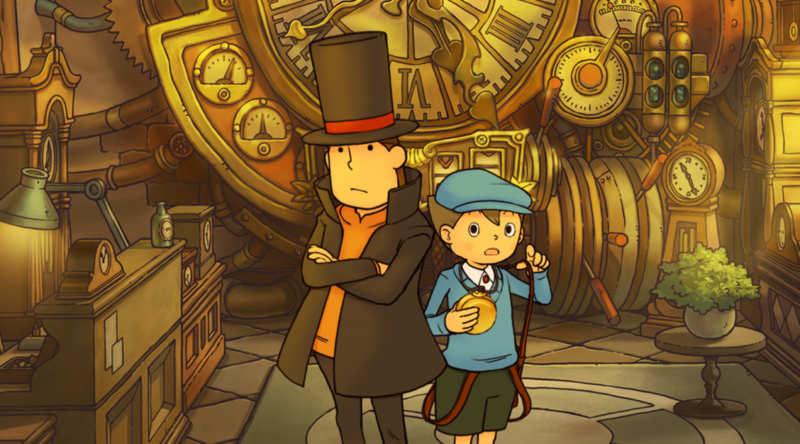 In an interview with Level-5 CEO Akihiro Hino, Hino professes his love for Switch, and outlines the problem they need to solve to bring Professor Layton to Switch. The team at Level-5 are working hard in finding a workaround to this problem. The sooner they find a solution, the sooner we’ll get to see Professor Layton on Nintendo Switch.